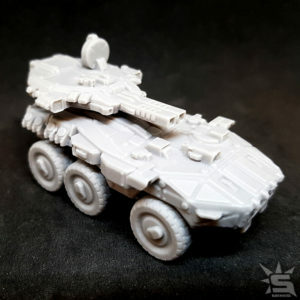 Resin cast model in 15mm/1:100 scale. 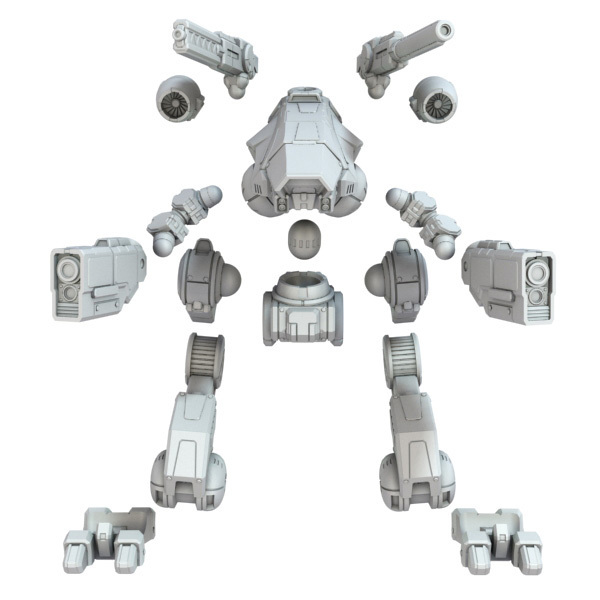 Requires assembly. 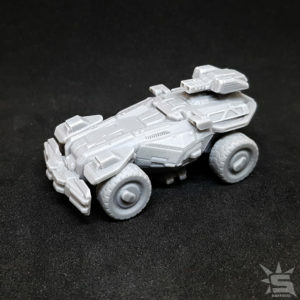 Unpainted. 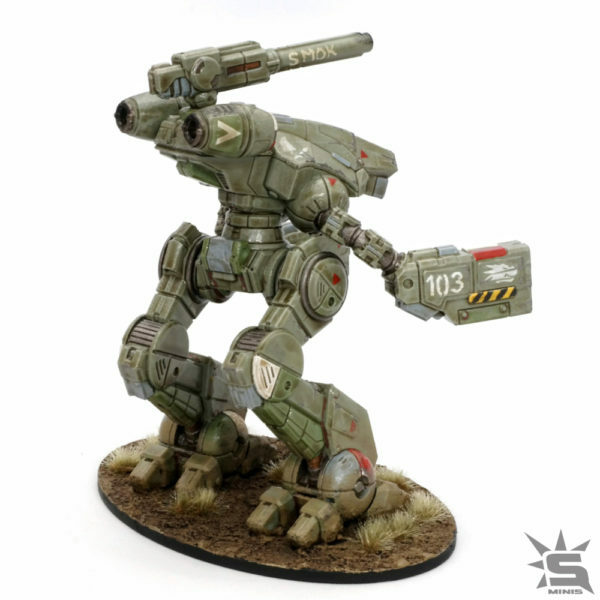 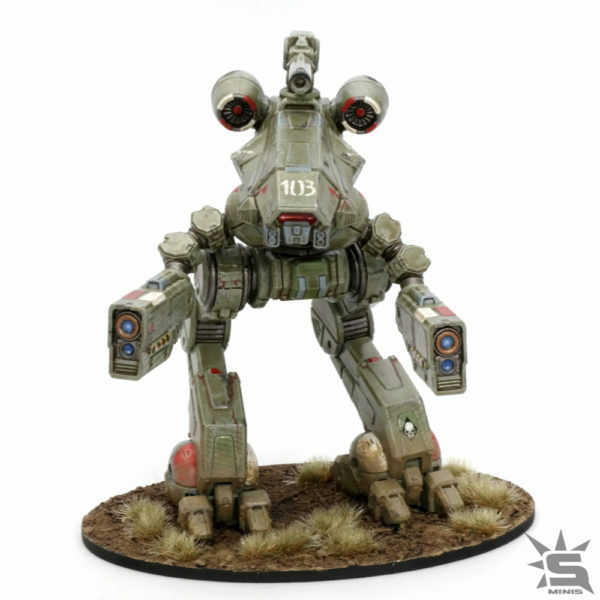 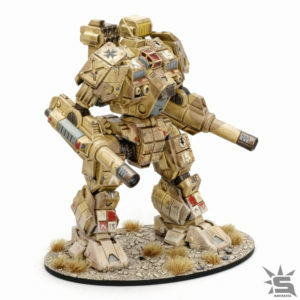 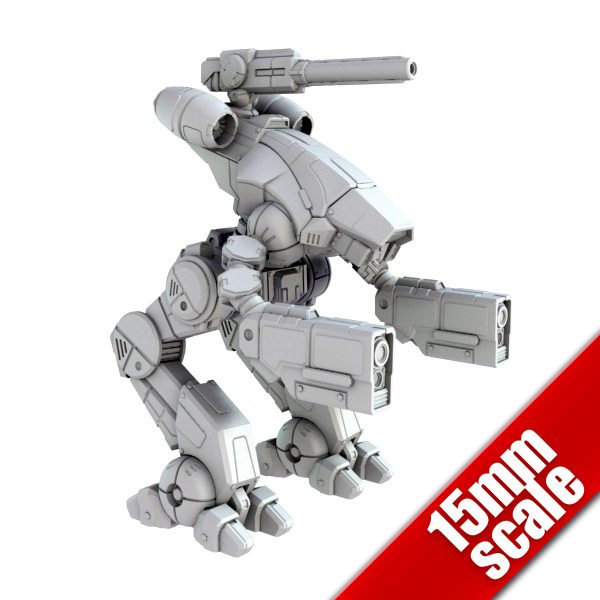 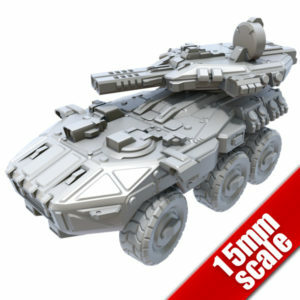 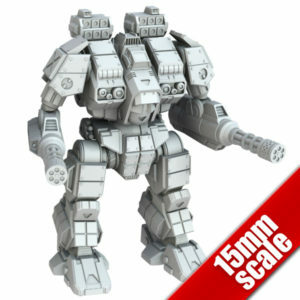 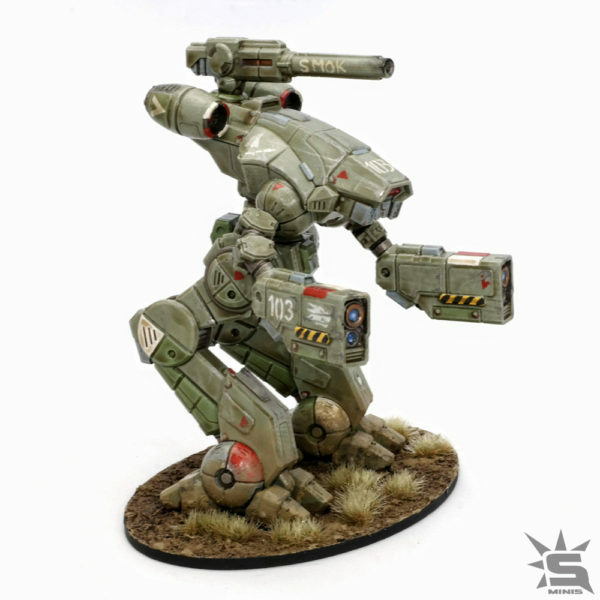 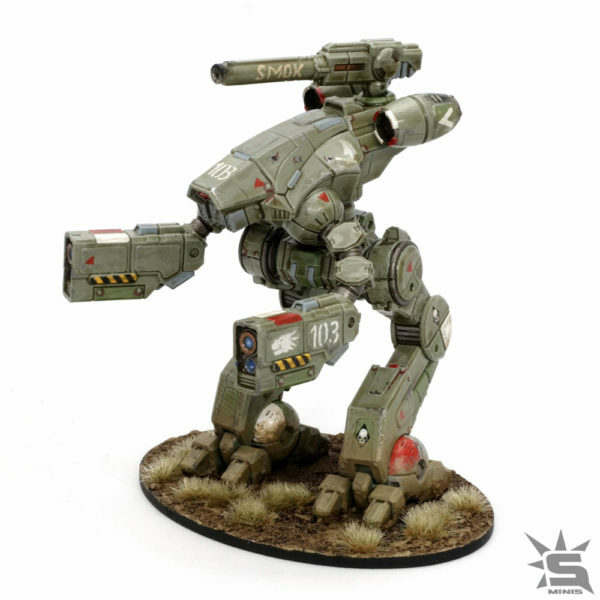 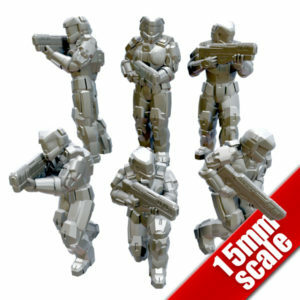 Bullshark is a resin cast model in 15mm scale that consists of 16 parts and needs assembling. 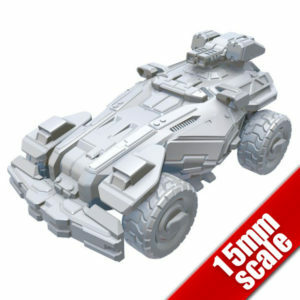 The miniature is being sold unassembled and unpainted. Based on Bishop Steiner’s design.